Snoring can be caused by many things including mouth breathing, allergies, food and drink, nasal congestion and even pregnancy. It is a common ailment which is thought to affect around 40% of people. Snoring occurs when the muscles in the airway relax too much and create a vibrating noise when breathing. 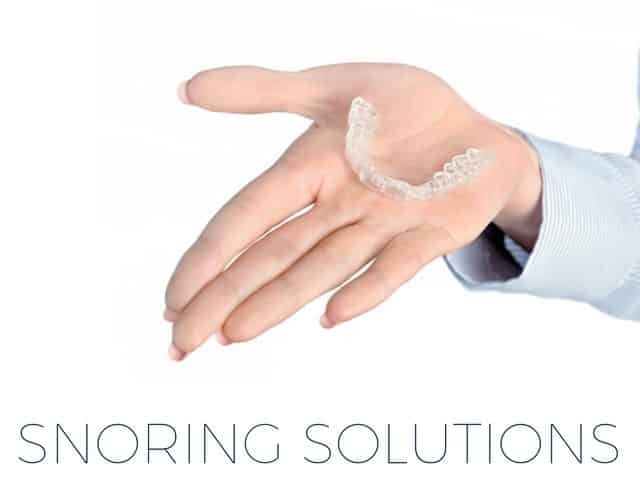 Check out our anti-snoring devices article to understand exactly what snoring is and how different products try to prevent it. There are some natural snoring remedies and lifestyle changes that can help to reduce snoring in some people. Snoring can lead to constant waking during the night which can leave you feeling un-rested in the morning. This can impact the snorer’s mood and overall health. If snoring is a problem for you please see a doctor or medical professional so that they can rule out a serious illness (such as sleep apnea). The medical professional may also advise you which type of stop snoring product is going to help you the most. Snoring doesn’t just effect the snorer, it can also interrupt the sleep of their partner and other family members. If you live with a snore, consider investing in some noise-canceling earplugs so you can get some much needed sleep. The companies in this category are trying to stop snoring and save relationships! All the companies listed here will ship to anywhere in Australia. 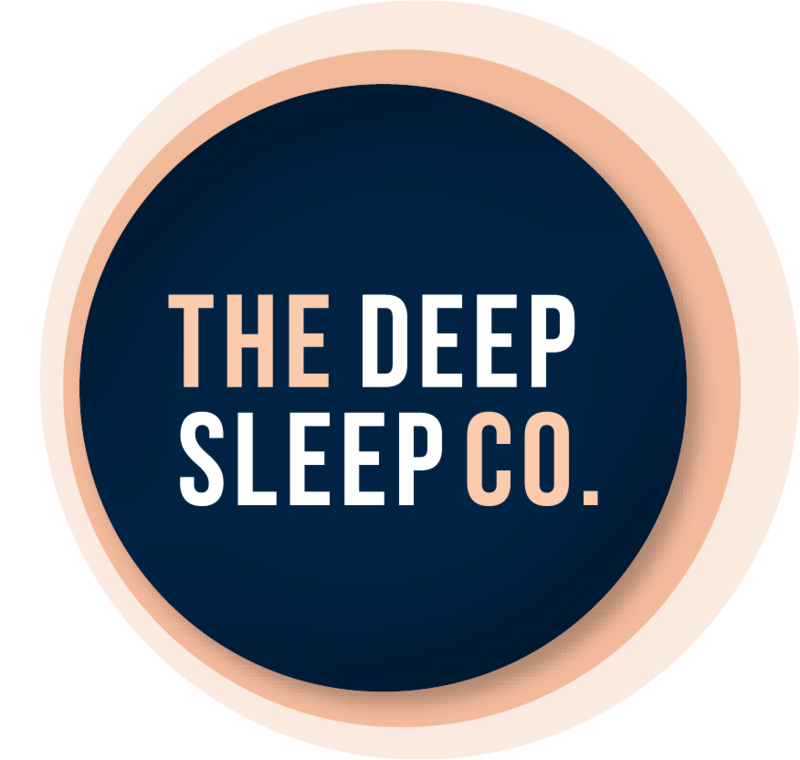 The products section on this page showcases some of the best snoring solution products we have found. These get changed regularly so remember to check back to see new and exciting products. Don’t forget to check out our guide to shopping online for sleep products.